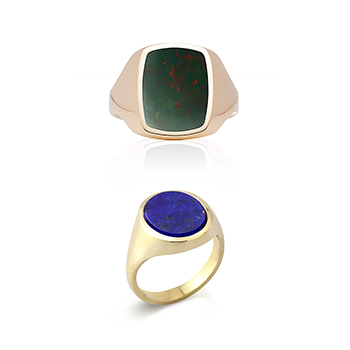 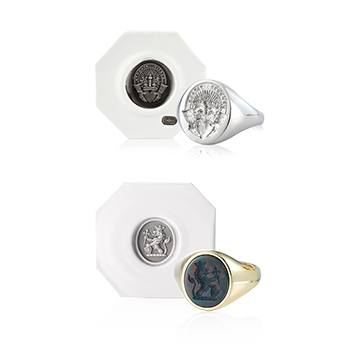 The signet ring is a classic piece of jewellery for both men and women. 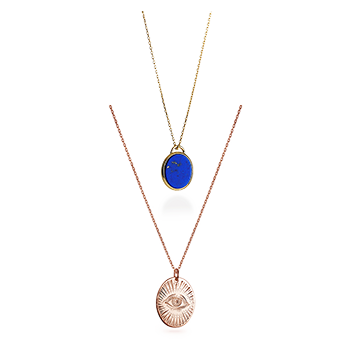 This Marquise shape manages to combine a unique shape with elegance and once hand engraved will make a very personal statement. 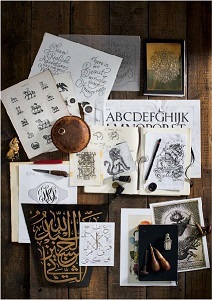 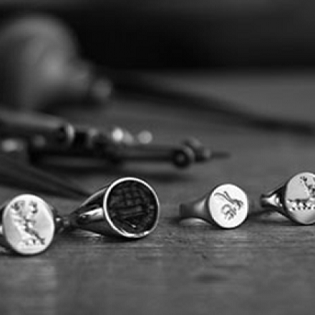 As with all the Rebus signet rings the Marquise is hand-crafted by the award winning Rebus craftsmen. 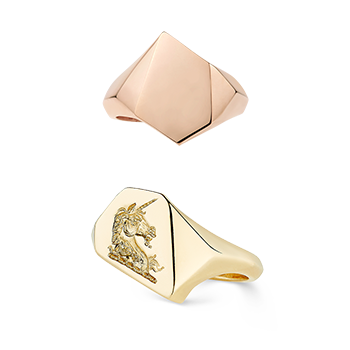 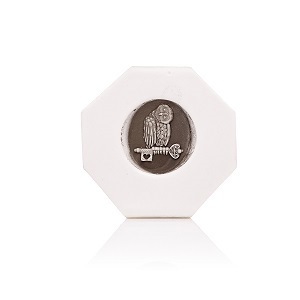 This Rebus Marquise gold Signet Ring is individually crafted from 9ct white gold; (375 parts of gold per thousand). 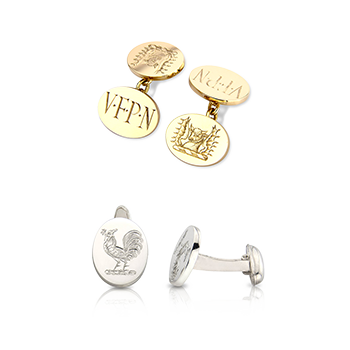 White gold is simply yellow gold mixed with different alloys to give it its colour. 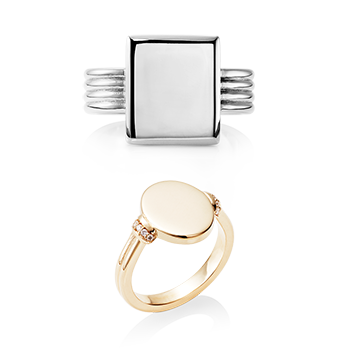 Usually created by adding palladium and silver, the colour is not a white hue like platinum but more of a light steel colour. 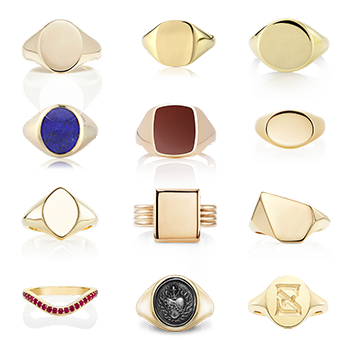 It is usually a little more expensive than yellow or rose gold, as the alloys added to create the white colour are precious metals. 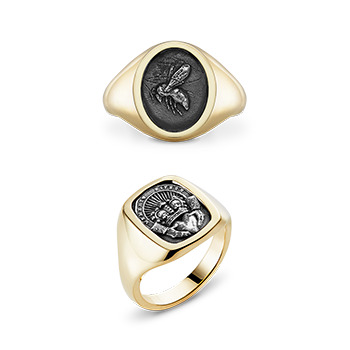 Each precious metal signet ring is independently tested at the London Assay Office and comes with feature hallmark under the head; this is your guarantee of the precious metal content through the practise of third party independent hallmarking. 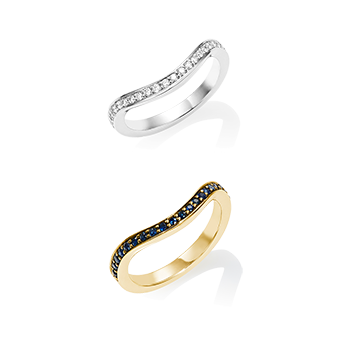 Hand-made by our in-house goldsmiths and hand engraved by our award winning engravers, this marquise shaped white gold ring works well in a delicate 13mm x 9mm size face, or the larger 16mm x 11mm option. 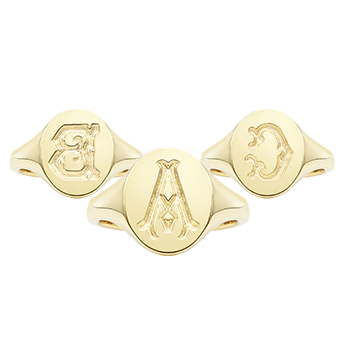 All the Marquise signet rings have been designed with tables thick enough to take a deep seal engraving.